1. 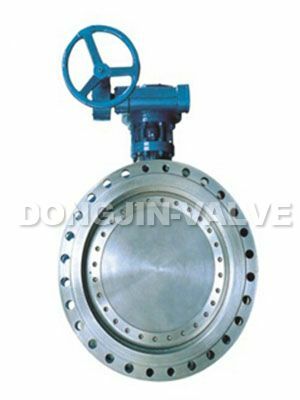 This product is suitable the medium scope to be wide, For example: it may use in medium water, steam, oil, air coal gas. 2. 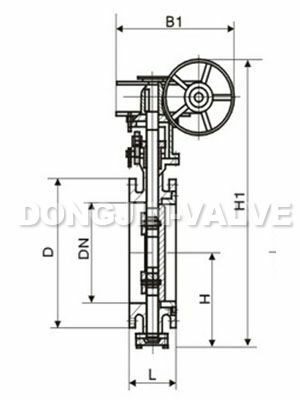 This product is used widely, open-shutting and adjusting the media such as food, drink, medicine, petrochemicals, power plant, steel mill, and the industry environmental protection water treatment of the high-rise construction for the drain line. 4. 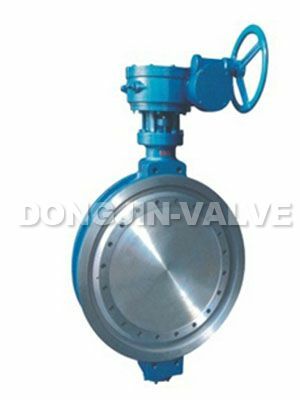 High working pressure and long service life. 5. 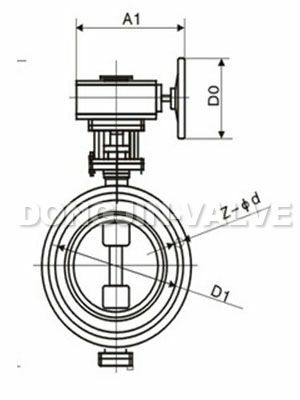 Good seal reliability has the self-centering function, leakage amounts is small.